This is my blog about some of my favorite music to listen to. It’s called #favfridays and in it you will discover my favorite song, music video and mix show this week. Click on the images to hear or view the songs. Over the summer I find it difficult to blog about music, as I am enthralled by the wedding season. But nonetheless music is a must and listening to new content has to be done. One thing I have expanded on over the summer is widening my area of music videos. Ever since attending the 2016 CDJSHOW, it has been brought to my attention the importance of videos in my library.  It forced me to increase my purchases through Xtendamix, an online video remix company for working DJ/VJs that creates mixable music videos extended from the original audio & video. 1. Song – Tujamo – Boom! The Electro house producing DJ known as Tujamo hails from Detmold Germany. I have blogged about his tracks numerous times and his latest release titled Boom! is another banger. 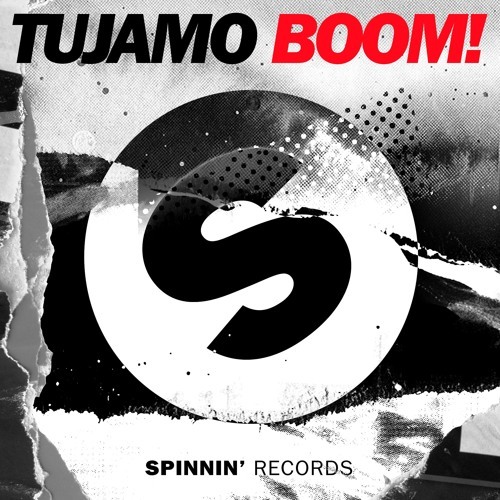 Boom has a different approach for Tujamo to his signature sound that leaves you wanting more. It is the long drawn out rise escalating with a clap your hands moment that drives me nuts, waiting for it and wanting to enjoy the momentum. It was published on September 14th 2016 and already has over 25 million views. Without a doubt, hate him or love him, Justin Bieber is a superstar. His draw has made the 2016 music industry witness his capabilities and has giving him features on tracks by others such as DJ Snake & Skrillex. But odd enough this is a “Dance Video” not even featuring the Biebs in it and yet the number of plays keeps growing. The video gives witness to beautiful scenery, exotic dancers and a lighting spectacle unlike any ever seen. Exploring Mixcloud’s feed, I stumbled upon this latest mix by DJ Chrissy. She is a fellow Canadian, from Vancouver British Columbia and to notice the amount of followers she has made me realize that the 80s are still going strong. Her mixes are simple yet on spot. This is a mix of 80s tracks you wouldn’t normally hear at a dance hall, but the flow and groove DJ Chrissy creates makes your body want to move.